Next on The Scoop: Why Do Cats Like Boxes? 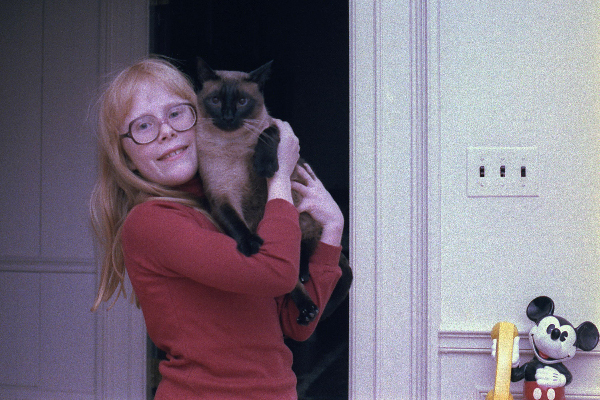 First daughter Amy Carter with her Siamese cat Misty Malarky Ying Yang. Ca. 1978. 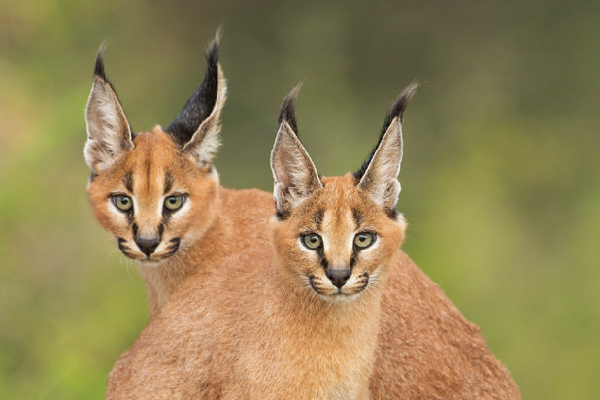 Photography by Everett Collection Inc / Alamy Stock Photo. Jimmy Carter’s daughter Amy’s cat, a Siamese named Misty Malarky Ying Yang, roamed the White House. India “Willie” Bush took up occupancy of the White House during George W. Bush’s administration. 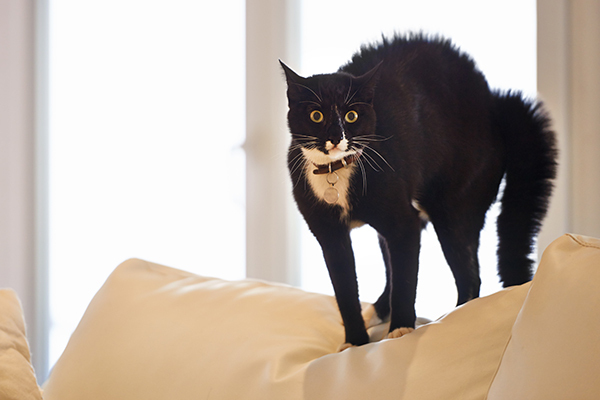 India, an all-black kitty, was acquired at the request of the Bush daughters when they were nine-years-olds, but once the young women went off to college, the cat went into the care of Bush and his wife, Laura. Not a problem, since that meant India got free range of the White House once Bush was elected to office. Adopted during Bill Clinton’s administration, Socks the cat never got along with Buddy, Clinton’s chocolate Lab, and the two were relegated to separate quarters of the White House. An animated version of Socks guided children on White House tours. Due to escalating conflict between Socks and Buddy, Socks got to remain in the White House after the Clintons moved out. Along with Gerald Ford’s Golden Retriever Liberty, Shan, a Siamese cat, kept the presidential family company. The cat would curl up with daughter Susan Ford at night. 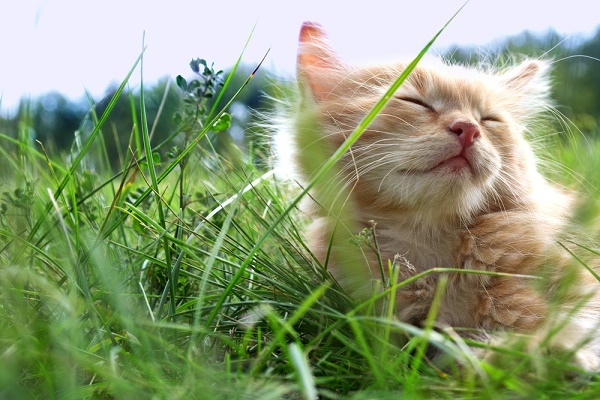 Happy Presidents’ (and First Cats’) Day! 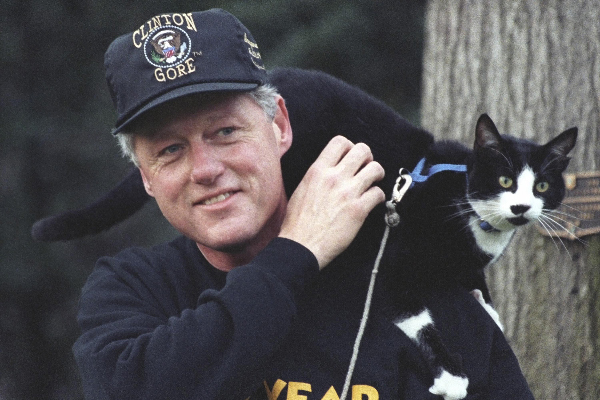 Thumbnail: President Bill Clinton with Socks the Cat perched on his shoulder. March 7, 1995. Photography by Everett Collection Historical / Alamy Stock Photo. Should We Get a Vote on the First Cat or First Dog? We had a female tabby, named Kitteney. She only lived for 6 years. She had a bladder problem. During that time, she was the sweetest cat. Loved to lay in-between my legs. I miss her. Didn’t know there was cats in the white house.. Good to know.. We too have a white golden retriever and a tabbie..
Several years ago a tv channel did a story on each president, once a week. When they showed the house, live, that the Clinton’s lived in before becoming president, a cat that looked like Socks walked up and jumped on the mailbox and laid down. 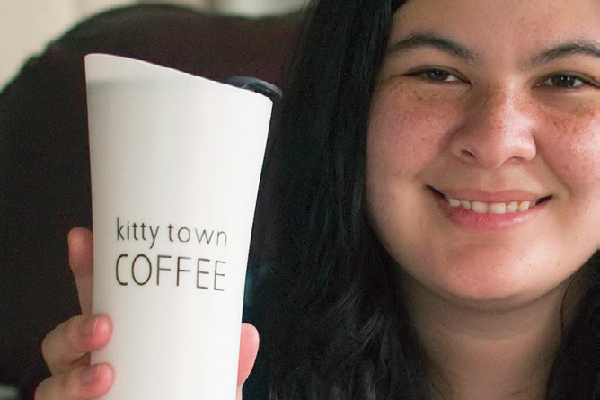 This wasn’t planned and everyone was pleasantly surprised to see this happen. It was awesome. Did anyone else see this? Sometimes now they run parts of the series but they never show the intimate scenes like this. Very sad. The time stamp on this message is from 3 days in the future. Are you one of the Doctors? Why do the Democrats have pictures and the Republicans not? Very political.